Renew, formerly the Alternative Technology Association, has written to the Victorian Government calling for an improvement to the 6-star-associated energy provisions of the state’s Building Code. Under current 6-star requirements for new residential buildings in Victoria, either a rainwater tank or a gas-boosted solar hot water system must be installed. This is despite the fact that, from energy use, environmental and economic stand points, gas-boosted solar hot water may not be the best way to go. For instance, the latest heat pump hot water systems can reduce hot water electricity usage by more than 75%, and when powered from a solar system, many actually use zero energy from the grid. “The 6-star ratings in the Building Code have been in place for a number of years, over which time technology costs and performance have changed markedly,” said Damien Moyse, Renew’s policy and projects manager. “In Renew’s view, that fact that the provision mandates solar hot water as one of the two eligible technologies is outdated and requires review,” Mr Moyse said. 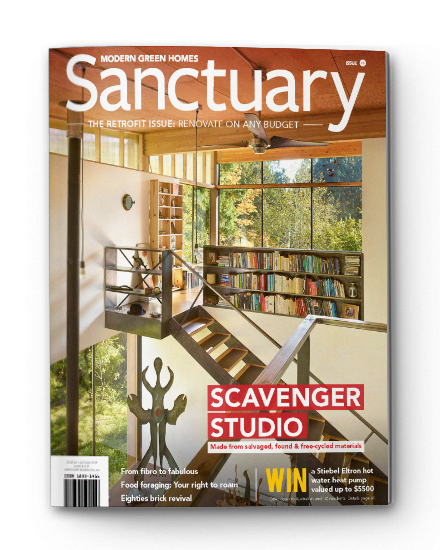 Recently Renew was approached by a new Victorian home buyer about their experience in applying for an occupancy certificate from their building surveyor. Upon applying for the certificate, the person was initially refused as their already-constructed new house had been (at their choice) fitted with a heat pump hot water system, as opposed to a solar hot water system. The new home has a 5-kilowatt solar system along with the heat pump hot water system. 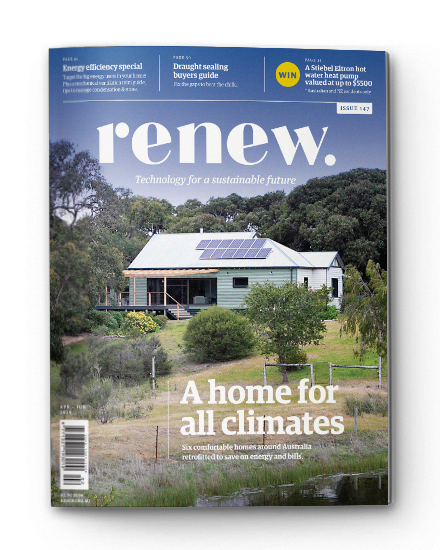 In Renew’s view, from an energy efficiency and renewable energy perspective, the home is superior to one that contains a solar hot water system only – as the heat pump will be emissions-free and result in zero energy import from the grid. Renew provided a letter with technical analysis demonstrating how the solar and heat pump systems would out-perform a single solar hot water system. The letter, along with information from the solar installer, convinced the surveyor to accept that the building complied with the spirit and intent of the Victorian provisions and an occupancy certificate is to be granted. “Renew is not advocating to amend the Victorian provisions simply to allow heat pumps to become eligible,” Mr Moyse said. Click here to learn more about Renew’s advocacy. Click here to learn more about the Renew’s advice services.